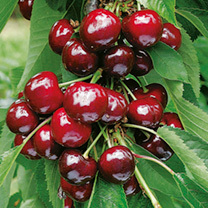 Looking for top-quality cherry trees? 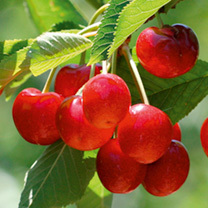 Discover the extensive range online at Dobies of Devon today. 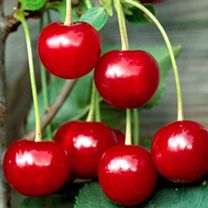 Growing your own cherries can be exceptionally rewarding, providing plenty of tasty fruit in the process. 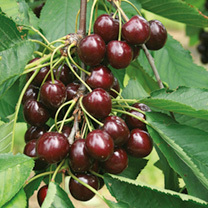 Our range of cherry trees for sale offer good sized fruit, but are compact enough for small spaces. 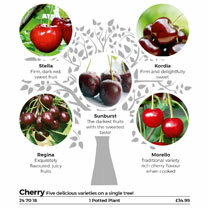 Browse the full collection of trees below and place your order online today. 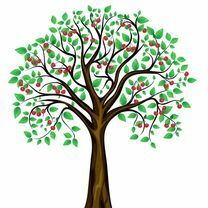 Don’t forget we offer a variety of apple, peach and pear trees too.